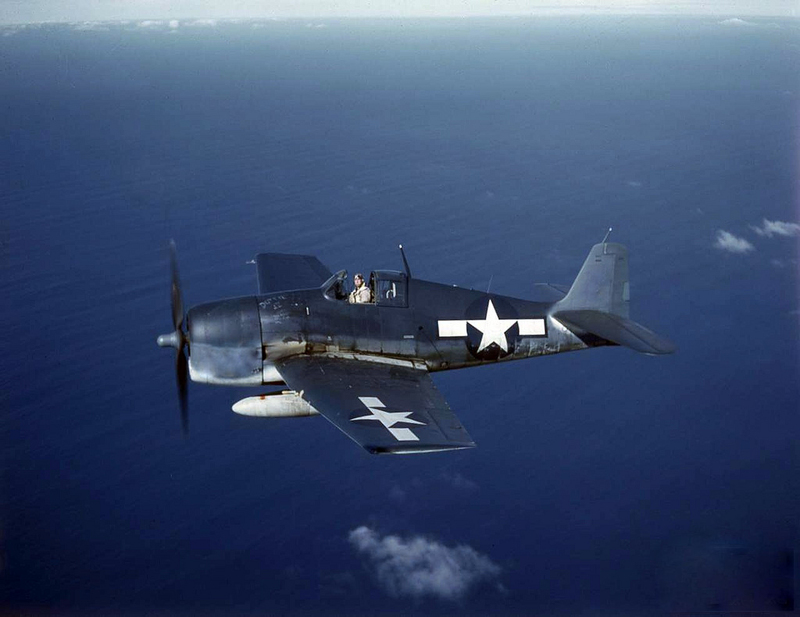 Afterwards, as the planes returned to Squantum in preparation for landing, the engine of Seymour’s Hellcat began misfiring. Being over a heavily populated area, the pilot opted to stay with the aircraft rather than bail out. The plane rapidly lost altitude as it passed over Dorchester’s Savin Hill neighborhood, heading towards Malibu Beach where the pilot hoped to make an emergency landing. Unfortunately, it being a hot summer day, the beach was crowded with roughly 3,000 people. As Seymour approached the beach at barely 100 feet off the ground, his vision of the crowd was blocked by a sea wall. It wasn’t until the last second that he saw all the people and quickly yanked the Hellcat towards the water. He crashed about 200 yards from shore in about 15 feet of water. Several men swam out to the spot where the Hellcat went down in an attempt to rescue the airman, but they were unsuccessful. Seymour’s body was later recovered by men from the crash-rescue boat sent form Squantum. Ensign Seymour was born in Monroe, North Carolina, and graduated Valedictorian of his high school class in 1938. He volunteered for the navy in July of 1942, and received his pilot’s wings and Ensign’s commission on October 9, 1943. He is buried in Monroe Cemetery. For his actions and quick thinking in sacrificing himself in order to save others, he was posthumously awarded a Presidential Citation and the Navy & Marine Corps medal for bravery. The Gold Star Mothers Homepage – William O. Seymour, Jr.